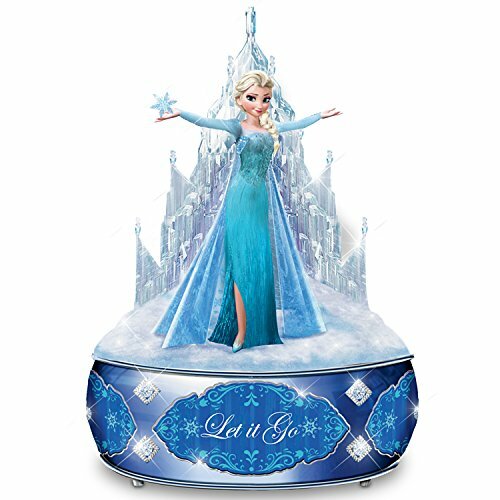 With the popularity of Disney’s FROZEN with children of all ages, Disney has once again come out with a beautiful collection of keepsakes and collectibles that are sure to enchant Disney lovers every where. Both sisters in the story are loveable and the music is catchy, especially the song, Let It Snow! This Delightful Disney FROZEN “Let It Go” Elsa Figurine , shown above, shows Elsa with a sparkling trail of snowflakes following behind her. The theme of this piece is a perfect match for the winter holidays when much of the world is covered with snow. 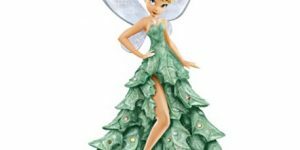 The figurine is a licensed Disney product and is handcrafted with added Swarovski crystals to enhance its sparkle. Elsa stands on a mirror to make the piece shine even more. For size information and more details about the FROZEN collection follow this link below. The figurine on the right includes Elsa in front of her crystalline ice castle on top of a music box. Lovely addition to a Disney collectibles collection from FROZEN. 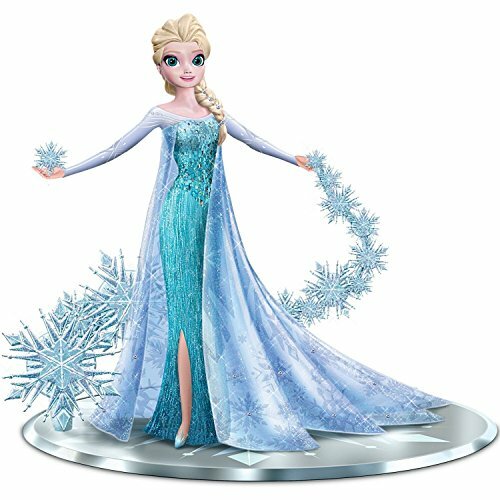 This Disney FROZEN "Let It Go" Elsa The Snow Queen Figurine, shown above, shows Elsa with a sparkling trail of snowflakes following behind her. The theme of this piece is a perfect match for the winter holidays when much of the world is covered with snow. 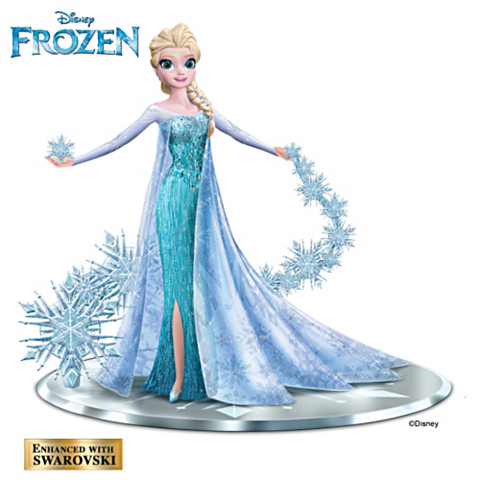 The figurine is a licensed Disney product and is handcrafted with added Swarovski crystals to enhance its sparkle. Elsa stands on a mirror to make the piece shine even more.